Schools-to-Space® visited Merritt Island Christian School the latter part of April. The award winning movie, “I Want to be an Astronaut,” which was originally premiered on the ISS, was screened for 35 students and staff. Schools-to-Space® is a licensed screener for the movie which was produced and filmed by David Ruck. 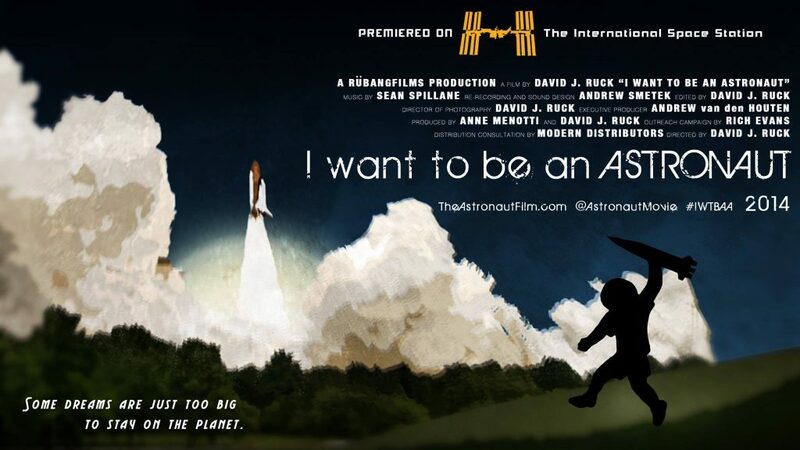 “I Want to be an Astronaut” is the story of a young high school senior who is working to be admitted into the United States Naval Academy (which has graduated the largest number of astronauts), and continue to pursue his dream of becoming an astronaut. Afterwards, a discussion was held with the students about potential STEM careers as an aerospace technician and the space program in general.